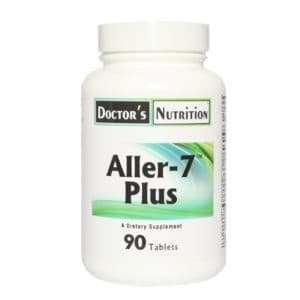 Allergy Relief for Cats & Dogs. Purpose: Relief from Itching, Sneezing, Coughing & Skin Irritation. How does Allergena for Pets work? 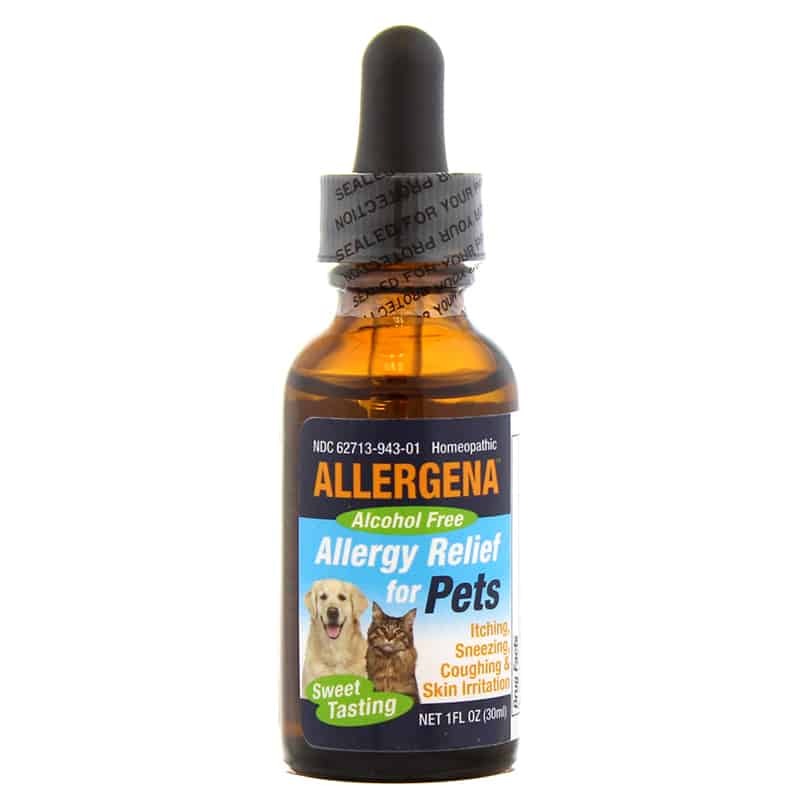 Allergena is a Homeopathic Immunotherapy that reduces your pet’s negative reaction to allergens. Allergena homeopathic allergy drops build immunity by giving micro doses of what your pet is allergic to so their body becomes safely conditioned to tolerate those allergens and reduce allergic symptoms. Immunotherapy: Treatment to stimulate or restore the ability of the immune (defense) system to fight infection and disease. Allergy shots are another form of Immunotherapy. • Stop use and ask a veterinarian if symptoms worsen or do not improve after 5 days. • If nursing, consult a veterinarian before use. • Keep out of reach of children. In case of overdose, get medical help or contact a Poison Control Center right away. Just like people, pets can show allergic symptoms when their immune systems begin to recognize certain everyday substances – or allergens – as dangerous. Even though these allergens are common and harmless to most, a pet with allergies will have an extreme reaction to them. Directions: • Shake Well Before Use. • (1-20 lbs) 4-6 drops three times daily. • (21-60 lbs) 8-10 drops three times daily. • (61 lbs and above) 10-15 drops three times daily. 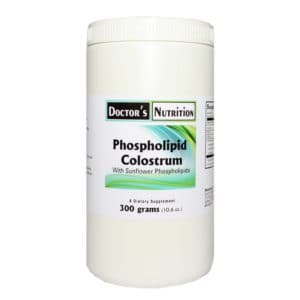 Active Ingredients: Antigens 6x, 12x, 30x: *Dust Mites, *Grasses, *Trees, *Weeds; Herbal Drainage Remedies: Baptisia tinctoria 3X HPUS, Hydrastis canadensis 3X HPUS, Myrrha 3X HPUS, Nasturtium aquaticum 3X HPUS, Phytolacca decandra 3X HPUS, Trigonella foenum-graecum 3X. Skin Remedies: Calendula officinalis 3X, Rhus tox 6X; Staphysagria 6X, Urtica urens 3X; Echinacea 3X HPUS.